Energy efficiency start up Wattblock has launched a capital raising on the strength of a booming strata apartment market. 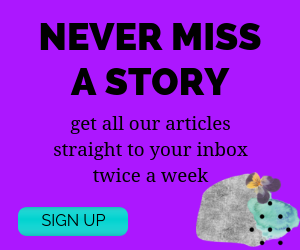 Co-founder of the company Brent Clark said the company had enormous market opportunity, and the capital raising targeting $1 million would be used to boost sales, marketing and product development activities. 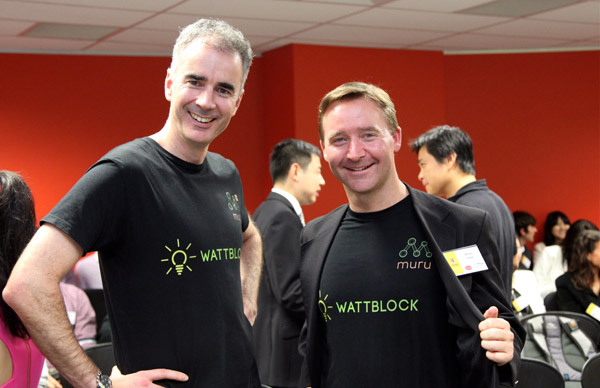 Wattblock was founded a year ago by Mr Clark, a former energy software consultant for AGL and technology executive for CBA, and data scientist Ross McIntyre. An initial seed capital raise in 2014 brought three investors onboard and support from Telstra’s Muru-D start-up accelerator program, and generated $55,000 to develop the proof of concept and initial project work. This included the development of a website that provides free energy saving reports for strata buildings, and the project management of 10 building energy efficiency upgrades. To date, more than 200 strata corporations have accessed the website and generated reports, and 240 strata bodies have used the firm’s online return on investment calculator. The company’s genesis was a series of 11 energy efficiency activities Mr Clark undertook for his own strata building in Chatswood over a three-year period that reduced energy use by 77 per cent and saw strata levies drop by 10 per cent. “I found that existing energy-saving websites didn’t serve the strata market,” Mr Clark said. The company aims to change this, with solar power analytics software currently in development that will lay out the business case, return on investment and potential energy savings of solar systems, including hybrid systems with storage. It is also developing its own tariff optimisation software. Mr Clark said the company aims to provide a “big suite of tools to help strata committees navigate through the energy challenges they are facing”. These challenges include not only external challenges such as spiralling energy bills, with the increased costs largely due to distribution network costs, but also internally created challenges, such as how to retrofit car parking for electric vehicles as their share of the market grows. There are also points of convergence, such as the entry into the market of the Tesla battery and other storage, including electric vehicle battery storage, that open up potential for demand shifting through charging batteries during cheaper off-peak tariff times, and then using the stored energy to power the building during peak periods. The growing penetration of smart metering in newer buildings, or retrofitting of smart metering, is another trend he said was also one strata bodies would need to navigate. The Muru-D support includes technical assistance and mentoring, and also funded study tours to China and the US last year, which Mr Clark said had a real impact regarding understanding the scale of what lies ahead as more Australians start living in apartments. Currently there are about 300,000 strata buildings in Australia, comprising around 1.8 million units. In the US, by comparison, 23 per cent of the population live in apartments, and in China it’s around 52 per cent, he said. The company currently consists of Mr Clark and Mr McIntyre, as well as 11 contract staff including software designers, electricians and interns from UNSW, who are assisting with tasks including product research and upgrade designs. The firm also has seven advisors with backgrounds in energy, environmental engineering and start-up enterprises. “People know there’s a problem out there [with energy bills],” Mr Clark said. “There is support at the local government and municipal level for sustainability and reducing carbon emissions. “[Our company] can show people they don’t have to be environmentally focused to achieve energy savings. There are many little tweaks people can do now that are cost-effective and reduce energy use. Will they do apartments with Net Zero Energy Building Certification. or would they be a bit obsolete.